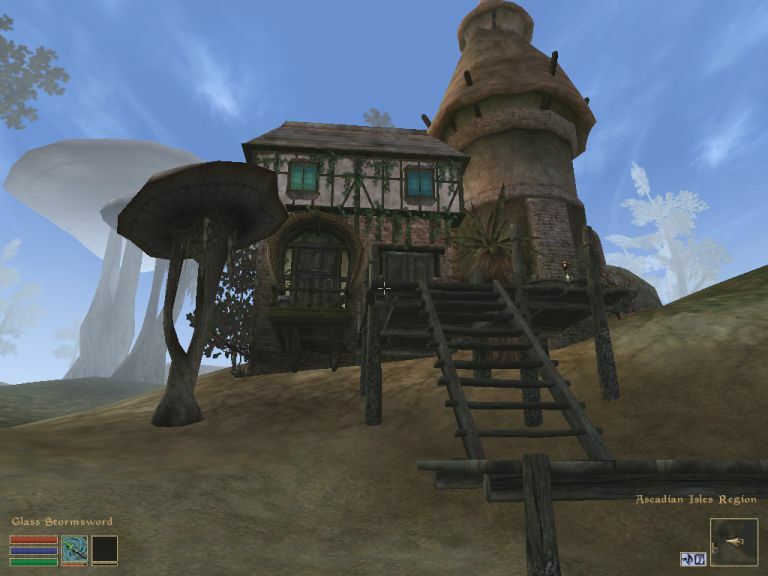 I was playing Morrowind on a very low-end device and didn’t think that it would be able to handle Korana’s amazing Ascadian Rose Cottage mod, so I thought I’d make my own ‘eight-bit tribute’ – a really small, simple mod with no external resources that takes a few ideas from Korana’s classic but was knocked up in a day or two (so don’t expect Abu Manor!). 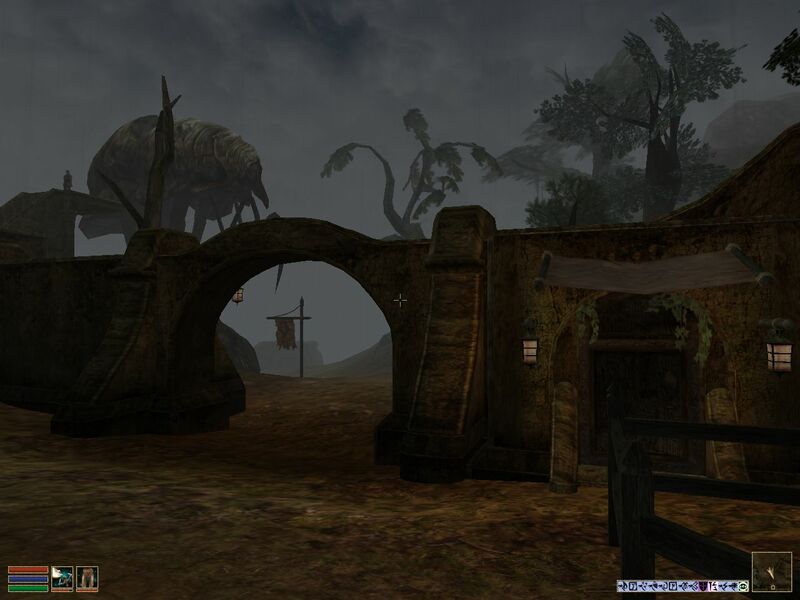 It’s more-or-less where Ascadian Rose Cottage is – just on the edge of the lake near Pelagiad. 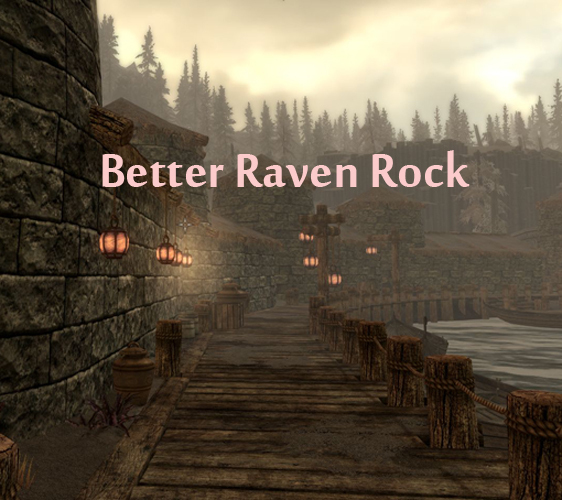 The mods probably conflict, so if you can run Korana’s mod, use that one instead. 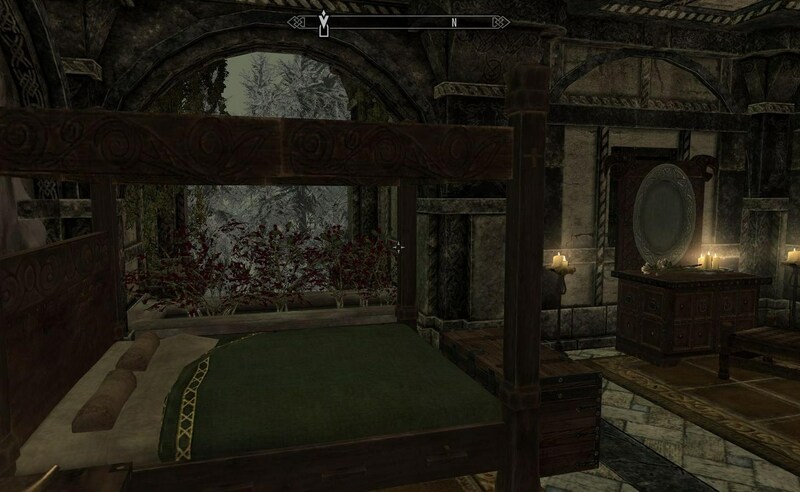 It’s a four-bedroom cottage with fast travel to/from Balmora, a library, pool, and alchemy tower. 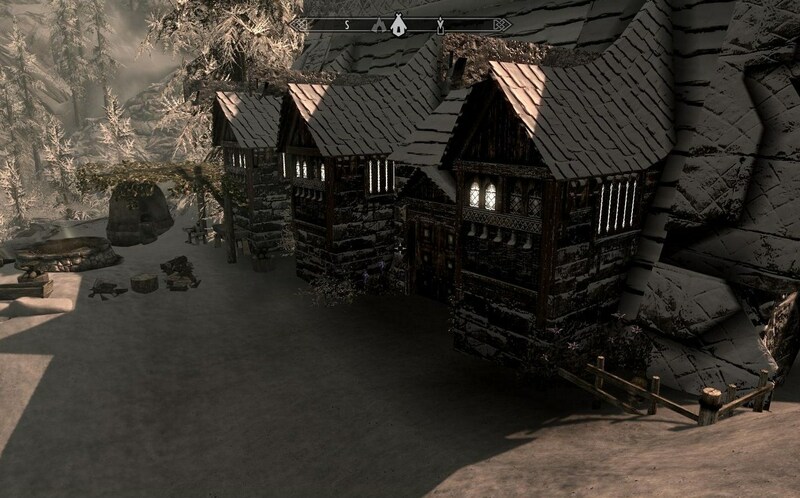 3-bedroom house just outside Anga’s Mill (to the north-west), due west of Windhelm. A simple extension to the player home in Solitude. 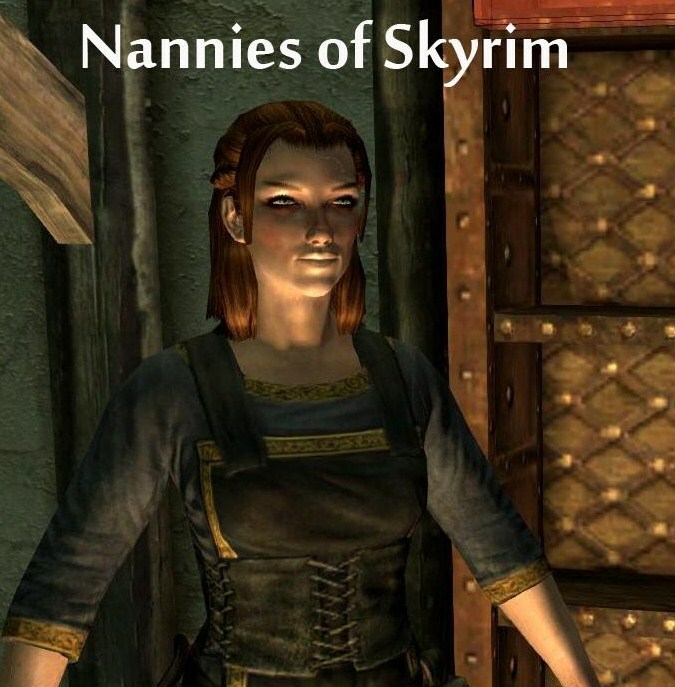 Small, simple mod that adds a ‘nanny’ to each player-owned house in Skyrim/Hearthfire (not the other DLCs). This is so that I can take e.g. Lydia out questing with me without worrying about who can look after the children. Some of the nannies are young and beautiful, others are old and wizened. They’re all female – not that I have any doubt that male nannies make excellent carers, but I just wanted it that way in my game. Each of the nannies is ‘protected’ – they can be killed by the player, but not by anyone else, to protect them from bandit invasions. If you don’t have children in every home (i.e. with a multiple-adoption mod), you can roleplay them as being cleaners or housemaids. They have no conversation, and just a simple sandbox schedule. Small, simple two-bedroomed house in Solitude. The rear clings to the outer wall “like a barnacle” and has spectacular views of the docks. Both are free to own and have plenty of storage, enchanting/alchemy stations, etc.